For the franchise to be successful, the marketing program should attract lots of customers. If the franchise can consistently do this, all conflicts will be easily taken care of. The most successful franchise marketing programs give franchisees the opportunity to voice their opinions. While the franchiser will make the final decision, it’s important to give everyone a chance to add some input. Don’t forget that the franchisees are the people who frequently interact with customers. Most franchises spend their marketing fund dollars on a few important things. They may cover any costs incurred during a specific marketing effort. This money can cover the costs of producing different types of marketing materials. Fund dollars are often also used to make media buys. It’s hard to spend enough money on all three areas, which is why there are often complaints about too much money being spent in one area, while neglecting others. That’s why it is important to maintain a good balance among all the areas. Ask the franchisees how well the marketing program is working. You should receive honest and direct feedback. Ask how well the marketing plan is working in regards to attracting customers. Ask if they feel that they are getting good value for their contributions to the marketing fund. If the franchisees are happy about the marketing program, things will run smoothly and any potential problems may be avoided. 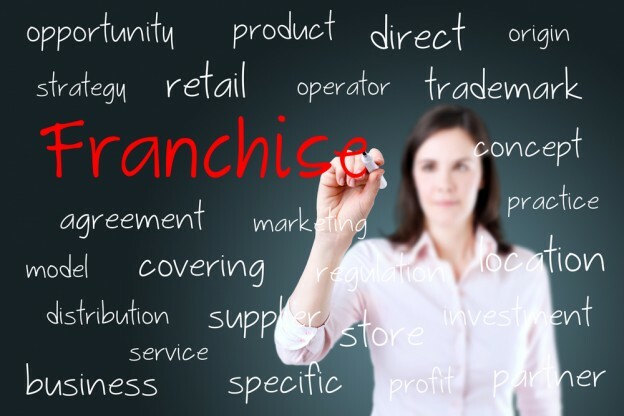 Any strategic franchise marketing program should be documented by the franchiser. While you probably won’t have all of the marketing documentation, you should have some type of manual. 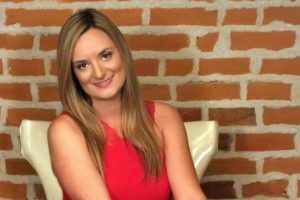 This will help you look at the strategies to market effectively. Marketing is a critical component of creating an appealing franchise opportunity, which is why you should dedicate a lot of time and energy towards it. A solid marketing program needs to have good materials, effective systems and easily attract new customers into the business. The more work you put into developing a great marketing program, the happier you will be with the results. And if you want to be sure you’re on the right track from the beginning, our franchise marketing services can help. ← What Are the 4 Keys to Franchise Marketing Success?